He is a supercar enthusiast, according to his friends, he was really fond to supercars since they were in High School. He then bought a total of 6 supercars including Lamborghini Countach,, Mercedes Benz 300L, Mercedes Benz 300E, Porsche 928 S4, Porsche Carerra and BMW329I. He put all his cars in a supercar shows in June 1990. Sometime he took the most expensive Lambo for an evening ride. His lucky omen fade away when he was interviewed by a local television for a daily morning TV show for his supercar possessions. He was at that time resigned from his position in Hock Hua Bank proudly talking about his collections and the advantages of every one of them. His ex-boss in Hock Hua bank also watched the TV show and raised suspicious on how his former employee with a RM1800.00 salary could afford to have a collection of supercars. He then rushed his auditor to perform an audit to all the transactions done or involving him. 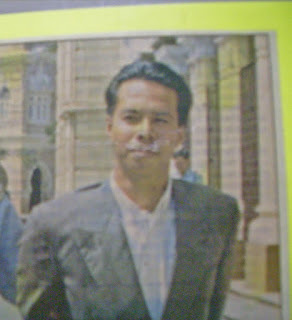 After satisfied with the proofs he got, he then lodged a police report in Campbell Police Station on 8th June 1990. 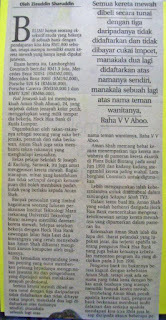 Aman Shah was taken in his luxury condominium in Bangsar. The police said that he performed his operation by transferring the sum of money from Hock Hua Bank's accounts to his bank account after breaking the security code. 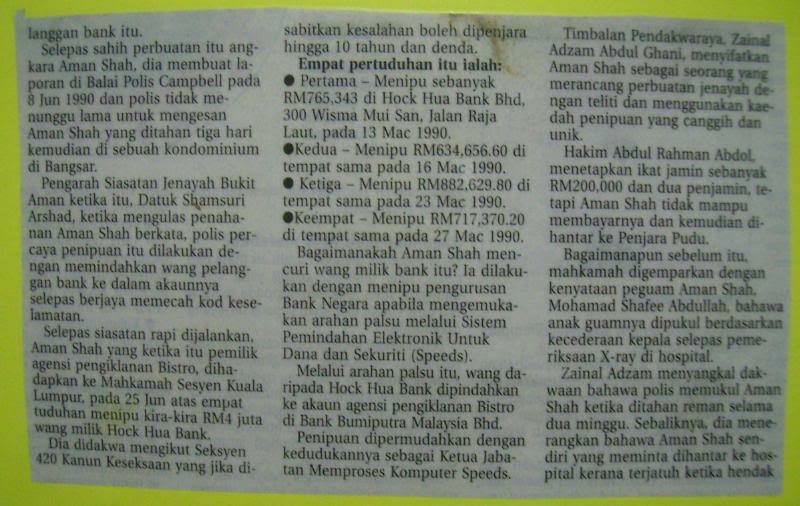 He was then charged with 4 allegations of cheating sum up to RM4 Million from Hock Hua Bank. Aman Shah was found guilty and sentenced to 5 years jail. 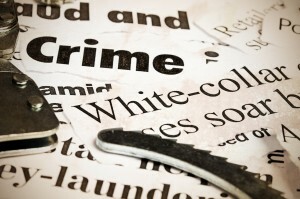 According to an ex-warden of the jail he was confined, he was treated as a special convict as he was assigned to office duty while the others were on other physical duties. 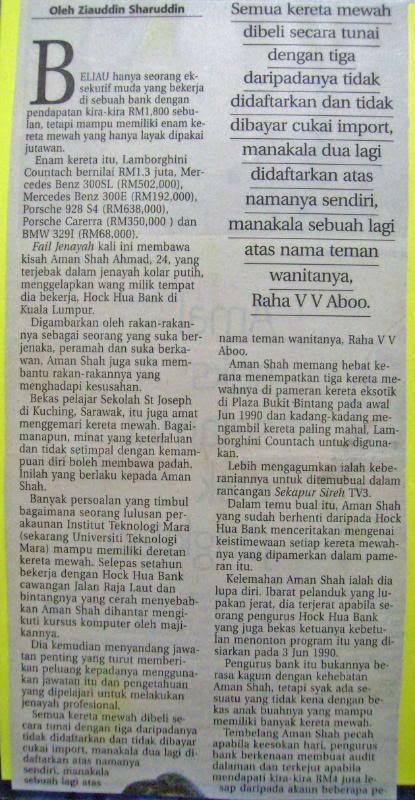 There was a rumor that he was invited to work with commercial crime department in Royal Malaysia Police Force. Nothing found on the google to verify the rumor. 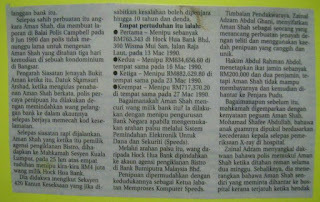 His operation was smooth because on 1990's Malaysia still use account book system which is updated manually over the counter. In nowadays technology his operation could never been succeed. Every cent missing can be detected in a blink of eyes. That is the story of a 1 cent theft.